Volvo will build the S60 sedan at a new plant in the U.S.
CHARLESTON, USA -- Volvo Cars would suffer if the U.S. enacts taxes on imported goods, even as the company prepares to hire up to 4,000 workers for a new plant in South Carolina, Lex Kerssemakers, the head of its North American operations said. The Swedish brand, owned by China's Geely Automobile Holdings, is concerned about trade restrictions such as the border adjustment tax proposed by U.S. President Donald Trump and some of his fellow Republicans in Congress. "It's very bad business for us unless we transfer all that extra money towards the list price," Kerssemakers told reporters at a Saturday briefing in Charleston, South Carolina. "The customer is the loser, or we are the loser. Everybody's the loser." Volvo plans to open its $500 million South Carolina factory in late 2018. The plant, the only one in the automaker's worldwide network to build the S60 sedan, will employ 2,000 workers initially and 4,000 eventually. The company also plans to carry out the final assembly of a second, still-unspecified vehicle at the plant. Volvo decided in 2014 to locate its first North American factory in the U.S., its largest market except for China, instead of in Mexico, Kerssemakers said. Volvo is joining a long roster of Asian and European automakers and suppliers investing in factories in the southern U.S. Plants there and in Mexico have contributed to the decline in auto jobs in Midwest states such as Michigan, Ohio, Indiana and Wisconsin that were pivotal in Trump's campaign for the White House. Trump has put pressure on automakers to create more jobs in the U.S. and warned that new taxes could apply to vehicles imported from Mexico. Even after its South Carolina plant is running, Volvo still will import many of its models for the U.S. market. 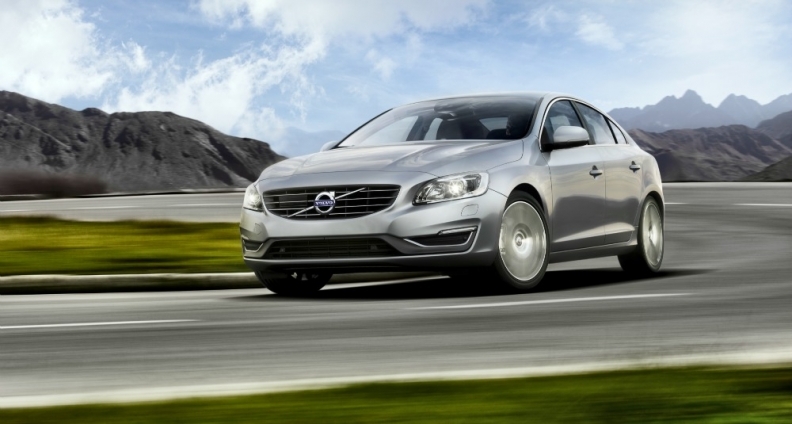 "This is the only place in the world where we are going to build the S60," Kerssemakers said. "People are moving to SUVs, but the sedan market is still the third- or fourth-biggest segment in the United States."